Formulated with the power of DayWear's proprietary Super Anti-Oxidant Complex to deliver deep, long-lasting moisture. 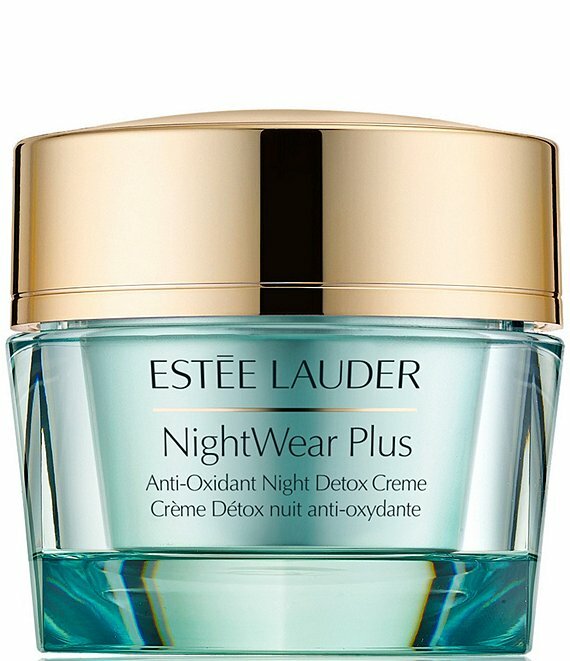 Nighttime skin-soothers help minimize irritation that can peak at night. How to Use: Apply PM after your Repair Serum.